The privateer Polly, commanded by Capt. 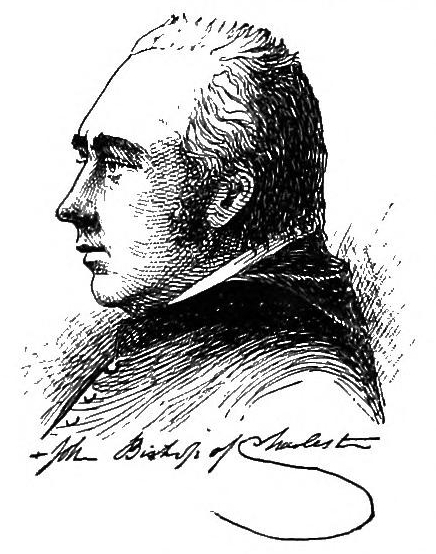 Francis Morgan and carrying a cargo of 300 barrels of gunpowder, 20 chests of cartridges, 90 barrels of rum, sugar, and gin, tried to run the gauntlet of British ships into Charleston Harbor. Richard Cain, Richard Williams, William Rogers, John Masters, and William Pendergrass from the schooner Two Friends, were executed for piracy and murder at Hangman’s Point opposite the city of Charleston. The bodies of William Rogers and Richard Williams, being the principal aggressors, were cut down and conveyed to Morris’s island, there to be hung in chains. Aaron Burr sailed from Charleston on the Comet. The ailing Theodosia traveled with her father, her three-week old son and her sister-in-law Maria Alston to her father’s house in New York, Richmond Hill, to escape the Charleston summer. Another fire set by arsonists on King Street resulted in $100,000 in damages. Four years after the discovery of the Denmark Vesey plot, Much of the white population was living in dread of another slave insurrection. On this day, a Union attempt to capture Charleston, South Carolina, is thwarted when the Confederates turn back an attack at Secessionville, just south of the city on James Island. 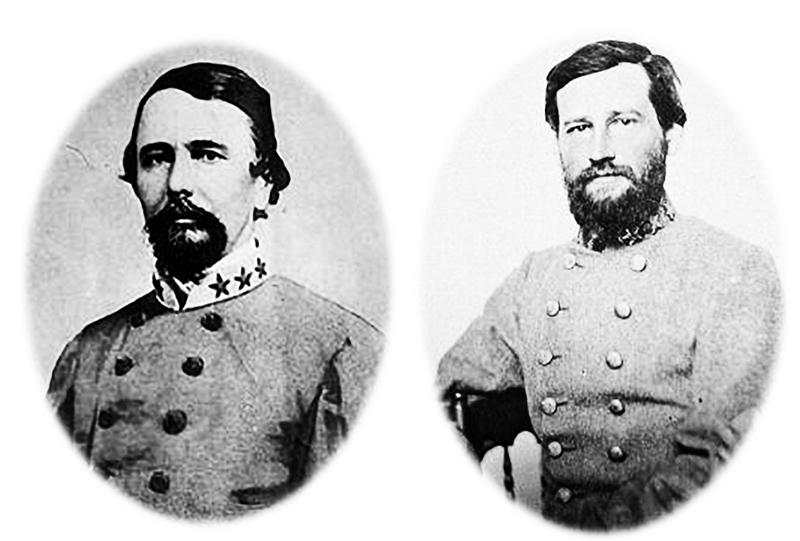 Read about the Battle of Secessionville. 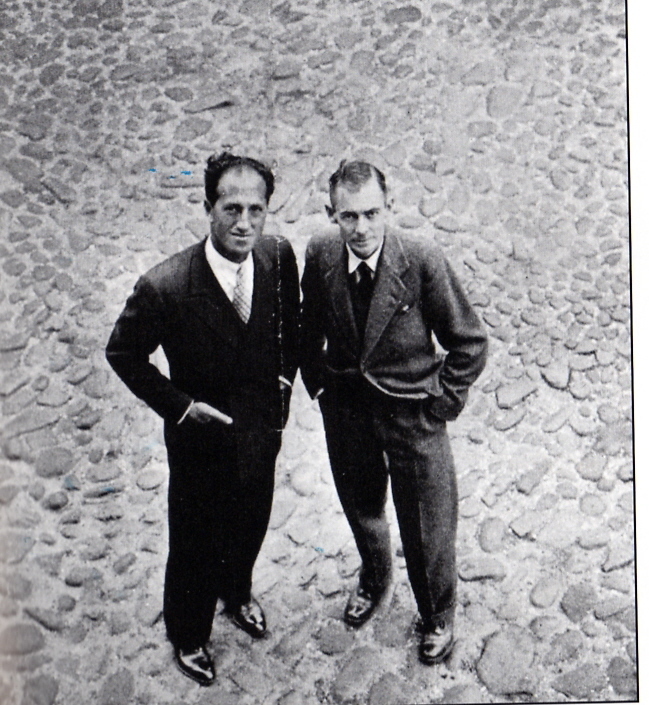 George Gershwin arrived by train in Charleston with his cousin, artist Henry Botkin. They drove out to Folly Beach where Heyward had rented a cottage at 708 West Arctic Avenue. Gershwin was in the lowcountry to work on the score for his proposed opera, Porgy and Bess, based on Dubose Heyward’s novel and stage play, Porgy. For the entire story of Gershwin’s visit and Porgy and Bess read Doin’ the Charleston. Just at the corner of Tradd & the Bay, as I was going to step on one end of a cellar door, a shell fell thro’ the other end, not three ft. from me, & burst down in the cellar, covering me with dirt & smoke, but leaving me unharmed. 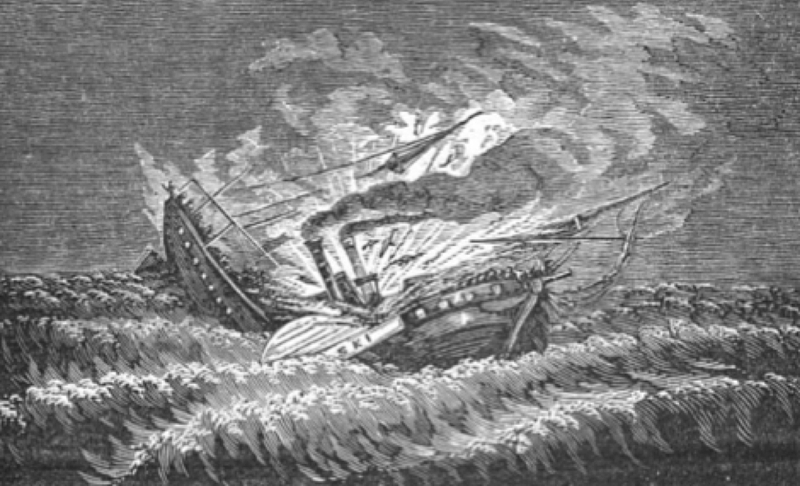 The Planter was a high-pressure, side-wheel steamer, one hundred and forty feet in length, and about fifty feet beam. 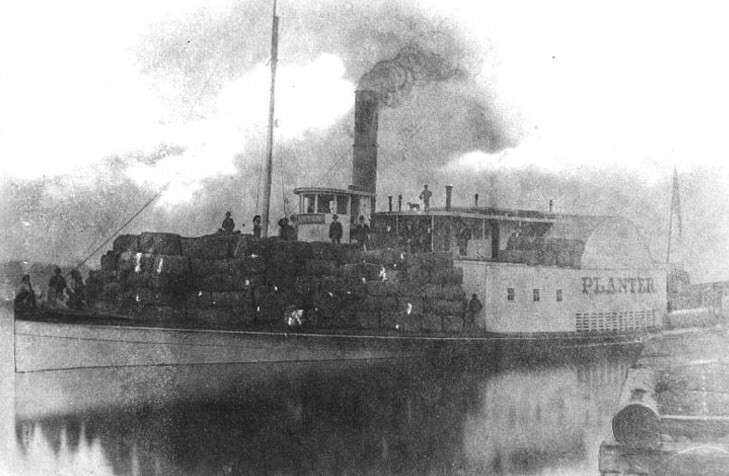 She was built in Charleston, was formerly used as a cotton-boat, and was capable of carrying about 1400 bales. 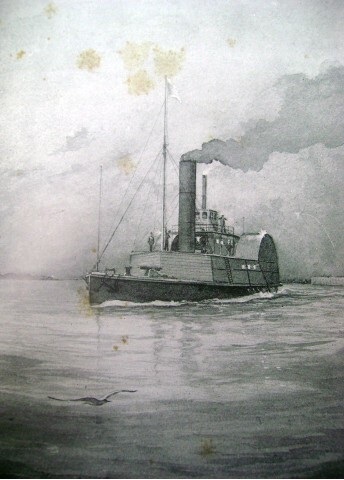 On the organization of the Confederate navy she was transformed into a gun-boat, and was the most valuable war vessel the Confederates had at Charleston. Her armament consisted of one 32-pound rifle gun forward, and a 24-pound howitzer aft. On the night of May 12-13 The Planter also had on board one seven-inch rifled gun, one eight-inch Columbiad, one eight-inch howitzer, one long 32-pounder, and about two hundred rounds of ammunition, which had been consigned to Fort Ripley, and which would have been delivered at that fortification on Tuesday had not the designs of the rebel authorities been frustrated. 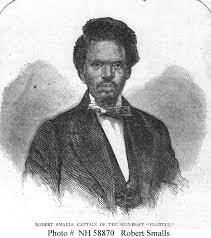 The Planter’s slave pilot was named Robert Smalls. On this night, three white officers decided to spend the night ashore. About 3:00 am on the 13th, Smalls and seven of the eight enslaved crewmen decided to make a run for the Union vessels that formed the blockade. Smalls dressed in the captain’s uniform was wearing a straw hat similar to that of the white captain. He backed the Planter out of what was then known as Southern Wharf around 3 a.m. The Planter stopped at a nearby wharf to pick up Smalls’ family and the relatives of other crewmen, who had been concealed there for some time. With his crew and the women and children, Smalls made the daring escape. The Planter had as cargo four valuable artillery pieces, besides its own two guns. Perhaps most valuable was the code book that would reveal the Confederate’s secret signals, and the placement of mines and torpedoes in and around Charleston harbor. Smalls used proper signals so the Confederate soldiers would not know he was escaping in the ship. 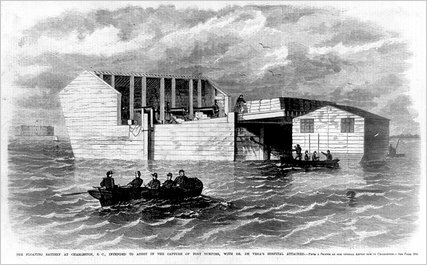 Smalls piloted the ship past the five Confederate forts that guarded the harbor, including Fort Sumter. The renegade ship passed by Sumter approximately 4:30 a.m. He headed straight for the Federal fleet, which was part of the Union blockade of Confederate ports, making sure to hoist a white sheet as a flag. The first ship he encountered was USS Onward, which was preparing to fire until a sailor noticed the white flag. When the Onward’s captain boarded the Planter, Smalls requested to raise the United States flag immediately. 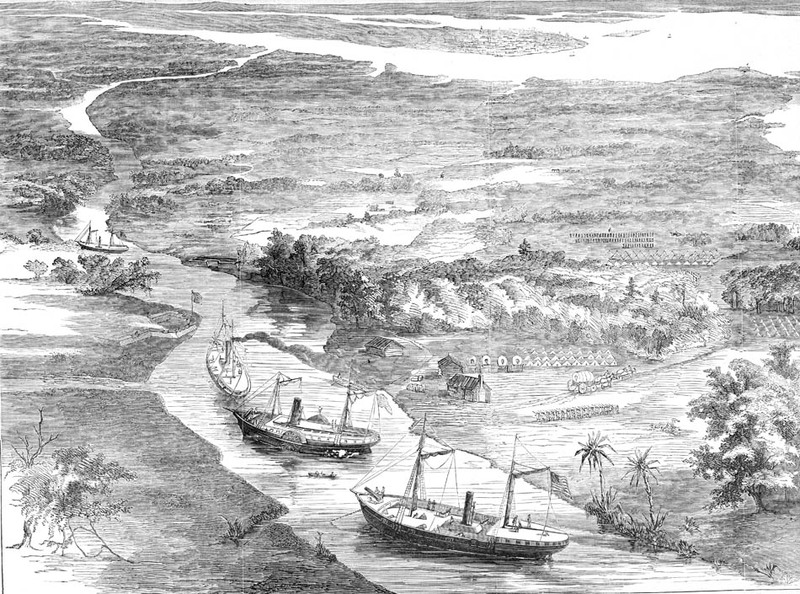 Smalls turned the Planter over to the United States Navy, along with its cargo of artillery and explosives intended for a Confederate fort. 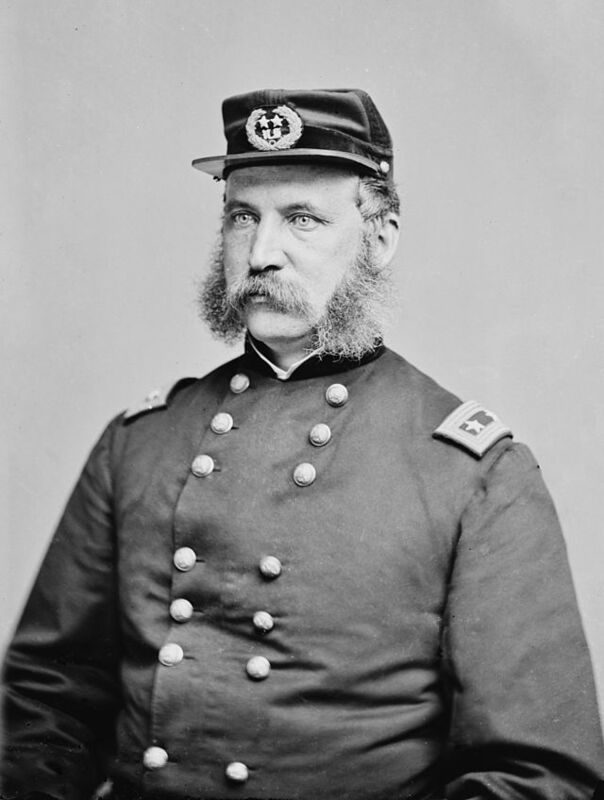 Because of his extensive knowledge of the shipyards and Confederate defenses, Smalls provided valuable assistance to the Union Navy. He gave detailed information about the harbor’s defenses to Admiral Samuel Dupont, commander of the blockading fleet. Smalls quickly became famous in the North. Numerous newspapers ran articles describing his daring actions. Congress passed a bill, signed by President Abraham Lincoln, that rewarded Smalls and his crewmen with the prize money for the captured Planter. Smalls’ own share was $1,500 (about $34,000 adjusted for inflation in 2012 dollars), a huge sum for the time. 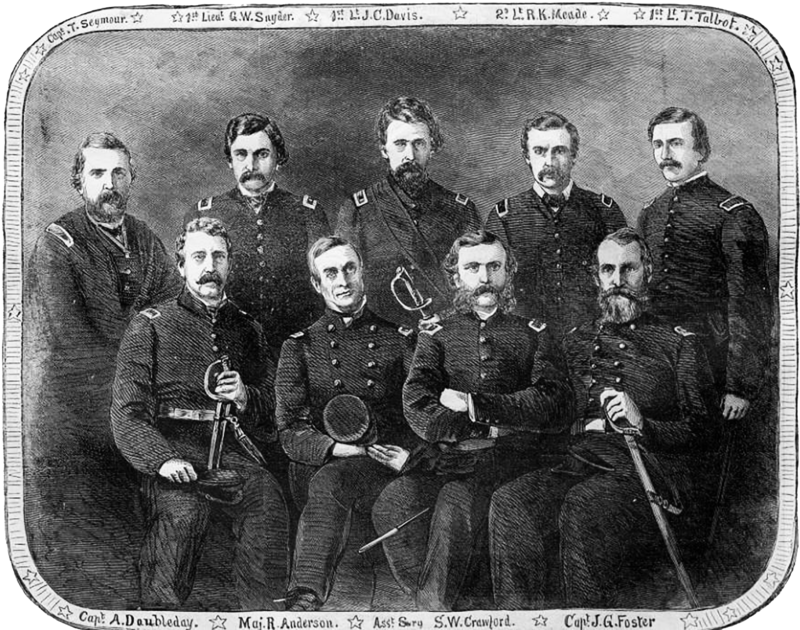 Abraham Jackson, Gabriel Turno, William Morrison, Samuel Chisholm, Abraham Allston, and David Jones. They also complain that are required to begin their Divine Worshipp at the same time that the English doe, which is inconvenient to them in regard that severall of their congregations living out of Towne are forced to come and go by water; & for the convenience of such they begin their Divine Worshipp earlier or later as the tide serves, in which we would have them not molested. 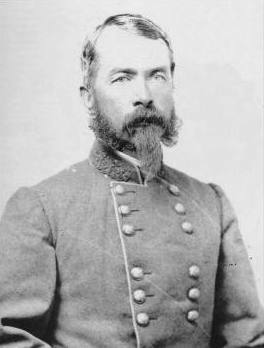 Gen. P. G. T. Beauregard received word from Confederate Secretary of War Leroy Pope Walker to require the surrender of Fort Sumter from the Federals. All around Charleston, Confederate troops prepare for conflict; a rebel floating battery is stationed off Sullivan’s Island. John C. Calhoun, at the age of 68, died of tuberculosis at the Old Brick Capitol boarding house in Washington, D.C. 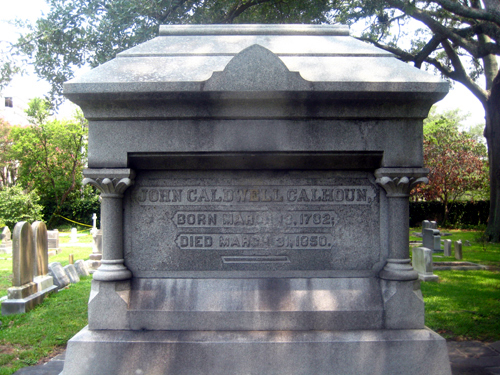 He was buried at St. Philip’s Cemetery in Charleston. 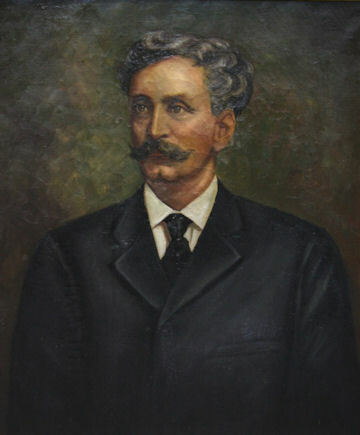 Calhoun served in South Carolina’s legislature and was elected to the United States House of Representatives serving three terms. In 1812, Calhoun and Henry Clay, two famous “warhawks”, who preferred war to the “putrescent pool of ignominous peace”, convinced the House to declare war on Great Britian. From 1808 to 1810 an economic recession hit the United States and Calhoun realized that British policies were ruining the economy. 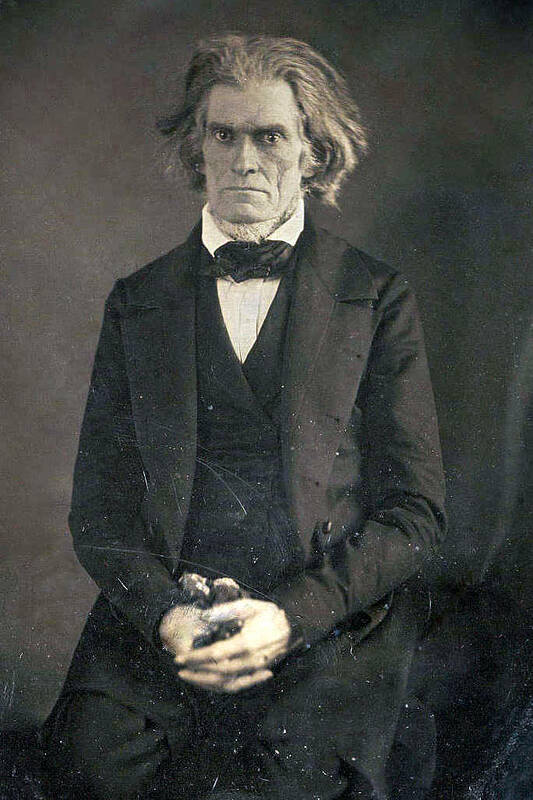 Calhoun served as Secretary of War under President James Monroe from 1817 to 1825 and ran for president in the 1824 election along with four others, John Q. Adams, Henry Clay, Crawford, and Andrew Jackson. However, Calhoun withdrew from the race, due to Jackson’s support, and ran for vice president unopposed. Calhoun was vice president of the United States in 1824 under John Quincy Adams and was re-elected in 1828 under Andrew Jackson. Calhoun wrote an essay about this conflict, “The South Carolina Exposition and Protest”, in which he asserted nullification of federal laws, and in 1832 the South Carolina legislature did just that. The next year in the Senate Calhoun and Daniel Webster opposed each other over slavery and states’ rights in a famous debate. In 1844 President John Tyler appointed Calhoun secretary of state. In later years he was reelected to the Senate, where he supported the Texas Annexation and defeated the Wilmot Proviso. In 1957, United States Senators honored Calhoun as one of the five greatest senators of all time. Here am I on my lofty perch, behind a big telescope , looking out for any movements of the Yankees which may be of sufficient importance to send up to Gen. Jordan … My tour of duty to-night is from 1:30 a.m. to 9 a.m. & I have been on duty half the day … The worst difficulty is the trouble of getting up here, for it is no joke climbing up 150 feet … our place is in the upper piazza, above the clock. We have boarded it in, & bunks put in for us to sleep in so that we are tolerably comfortable, except when the wind blows thro’ the cracks of the boards at a great & there is always a wind up here.